Erika L. Sánchez ​is a Mexican-American novelist, essayist, and poet residing in Chicago. Sánchez graduated from the University of Illinois, then transferred to the University of New Mexico, where she earned her MFA in Creative Writing. Erika L Sánchez is the recipient of the CantoMundo Fellow, Bread Loaf Scholar, and winner of the “Discovery”/Boston Review Prize. She was awarded the Ruth Lilly and Dorothy Sargent Rosenberg Poetry Fellowship from the Poetry Foundation in 2015. Recently, she was named a 2017-2019 Princeton Arts Fellow. Her work includes: her young adult novel, I Am Not Your Perfect Mexican Daughter, and her poetry collection, Lessons on Expulsion. Currently, she is working on a collection of personal essays and poetry. Sánchez uses marked code-switching throughout her work, never italicized, but translated to offer an inclusive experience for all readers. Julia’s dynamic relationship with her mother takes a universal approach. The confrontations between mother and daughter are recognized by all audiences, but the added language, “ay como nos haces sufrir. No se si maldecirte o por ti rezar,” gives a unique experience that most first-generation Mexican-Americans will understand and appreciate, as they are picking themselves up off the ground, regaining breath from laughing so hard. The full cast of characters includes a multitude of identities and experiences. 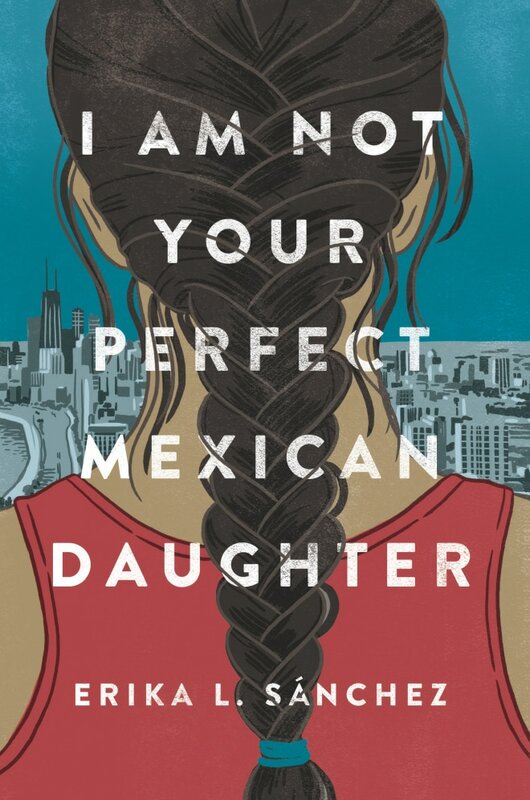 I Am Not Your Perfect Mexican Daughter captures a realistic narrative of the disillusioned immigrant consciousness. Julia’s parents are constantly caught up in allá, the idea of returning home to Los Ojos, Mexico. Their hard-work is rarely rewarded, and their nights out end with the “cockroach dance, which consists of stomping all over the kitchen floor, because they have a party whenever we’re not home.” Memories of home are full of joy and happiness, while memories of the United States are filled with grief and poverty. 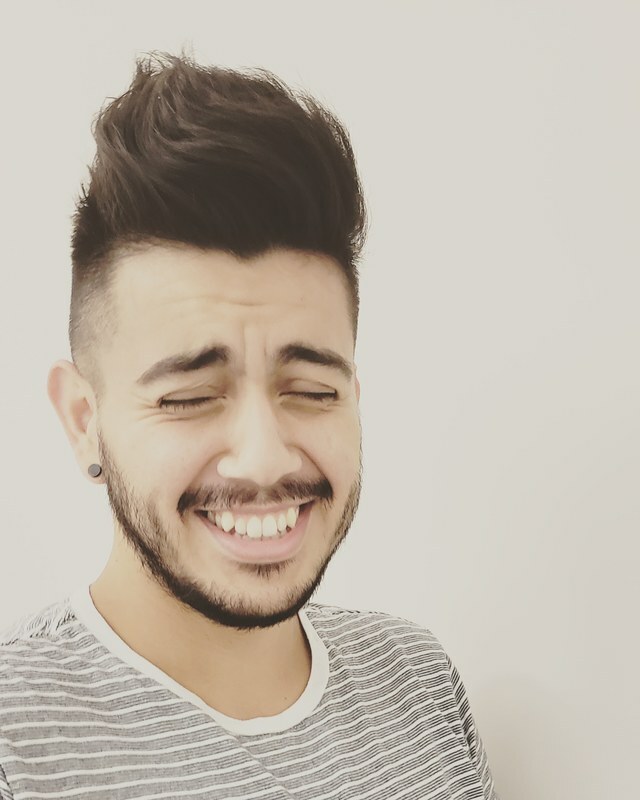 Sánchez also includes a cast of queer characters, the most prominent being Juanga, who is consistently kicked out of his home for refusing to adopt heteronormative characteristics. Sánchez respectfully gives each of her characters a substantive background and identity. The beautiful Chicago setting is an added perk to reading I Am Not Your Perfect Mexican Daughter. Erika L. Sánchez’s humor is used to question the traditional conventions of gender roles, sexuality, race, and overall, coming to age dilemmas. Her novel represents a large sector of the Latinx community, but is more than open to all audiences. Through all the teenage angst, the overall themes of grief are evident, “how do we laugh and feel happiness despite the buried things growing inside?” The reader is left questioning two valid sides, but the conflict only raises more questions, “how can I ever give this to my parents, something else to love, something dead?” The geopolitical landscape becomes synonymous to Julia’s life, “a giant wound, a big gash between two countries,” making I Am Not Your Perfect Mexican Daughter the perfect novel for young adult readers who are looking to enter the complex, open world of Latinidad.